Park Lodge manages self-contained flats that provide an individually-tailored support package devised for each individual 16-18 year-old who has been looked after by the local authority and accepted by us for accommodation when they are ready to leave care. 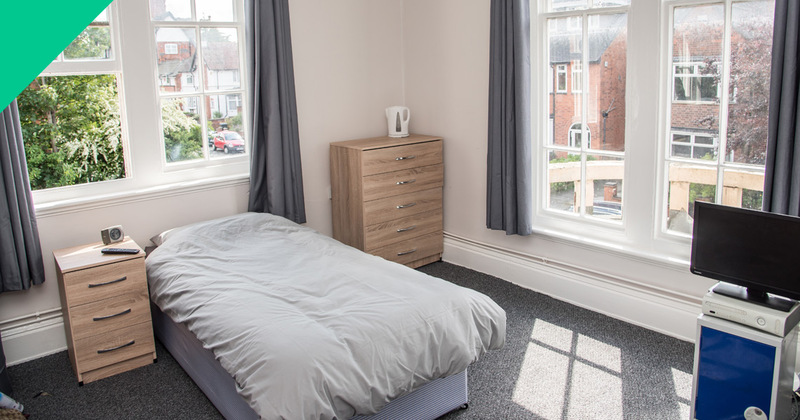 We have eight self-contained flats, all flats are fully furnished and we provide all the necessities that someone would need to move in and live comfortably with immediate effect. The Project has two intensive support workers that are based in the building. The staff adapt their working hours to suit the young person’s schedule and needs. They are available for drop-in sessions and informal chats. This ensures that relationships between the staff members and young person are quickly established and the young people feel comfortable with seeking support from the staff on issues of a very sensitive nature or when a crisis arises. The Project prides itself on making the young person feel safe and secure in their new home. We also attend all statutory meetings, any legal appointments, medical appointments and parent evenings in school or college. The project aims to prepare each young person with living skills and guide them into education or training so they can successfully move on into their own tenancies and achieve their ambitions and goals for the foreseeable future. We provide a resettlement programme designed to ensure that the young person feels confident to move on and has the knowledge and skills required successfully to maintain their tenancy. Many of our former residents who have moved on come and visit us and feel comfortable to ask for support with any issues that have occurred since leaving us.